On Saturday, December 16, 2017, our ANA surf team competed at the Scholastic Surf Series Division 5 and won 2 categories! 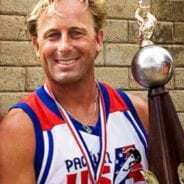 Former United States Surfing Champion and surf coach Sean Mattison has joined Army and Navy Academy as its surf coach. 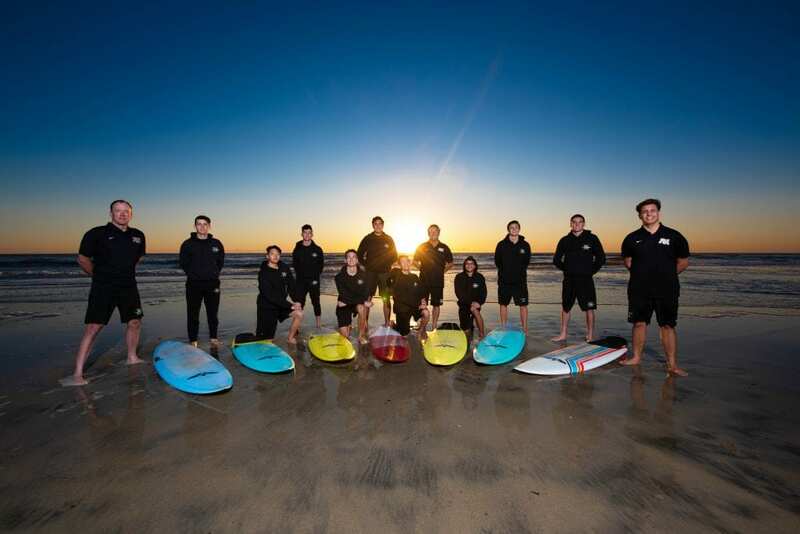 With only two competitions left this season, the Warrior Surf Team had the benefit of competing right here at home in familiar Carlsbad waters in front of our Army and Navy Academy. Not only was the event smoothly executed by the Scholastic Surf Series, supervised by Craig Matthews, and expertly staffed under the watchful eyes of our very own lifeguards, everyone in attendance witnessed some of the best breaking waves of the year!